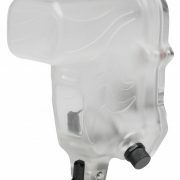 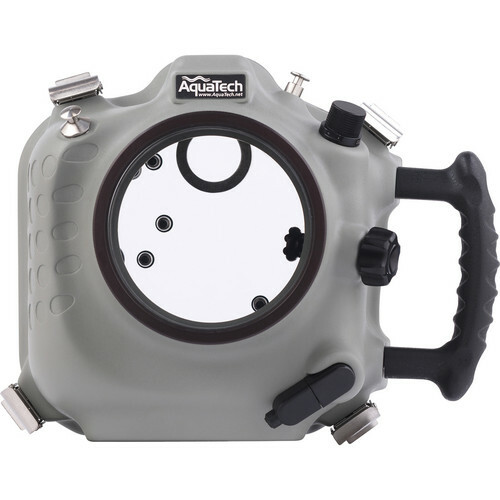 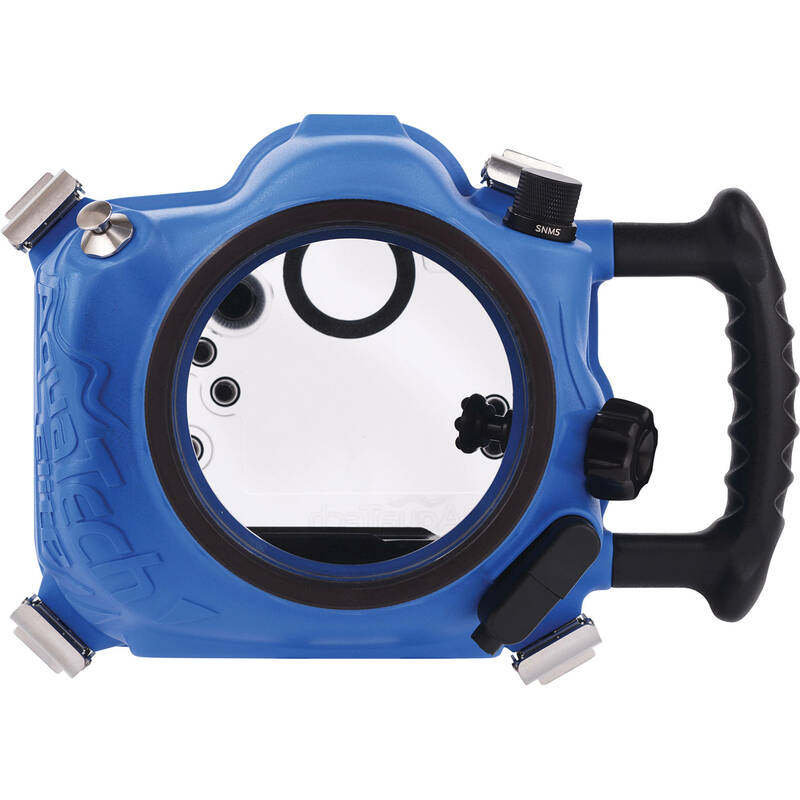 Camera Hire now stocks a full range of Aquatech Underwater Camera Housings. 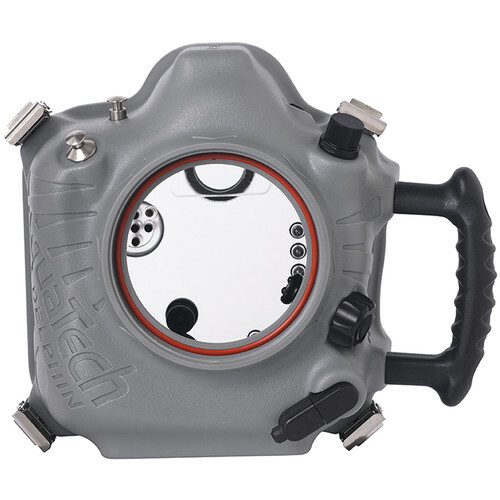 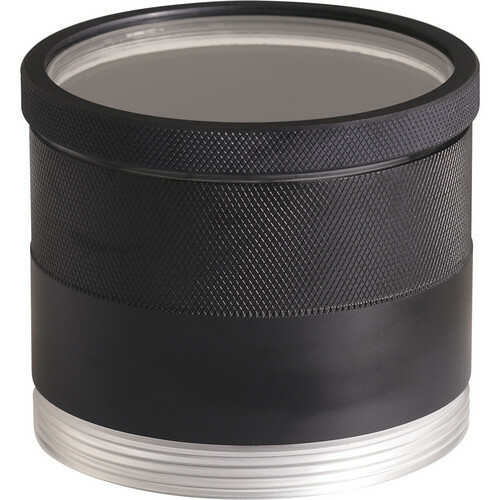 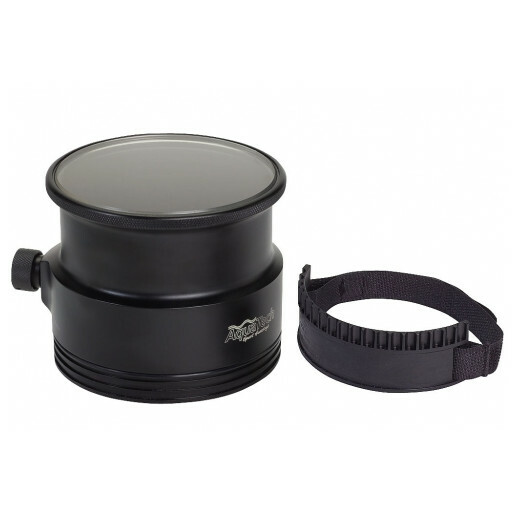 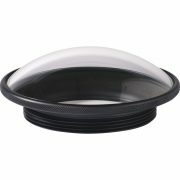 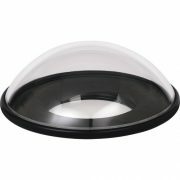 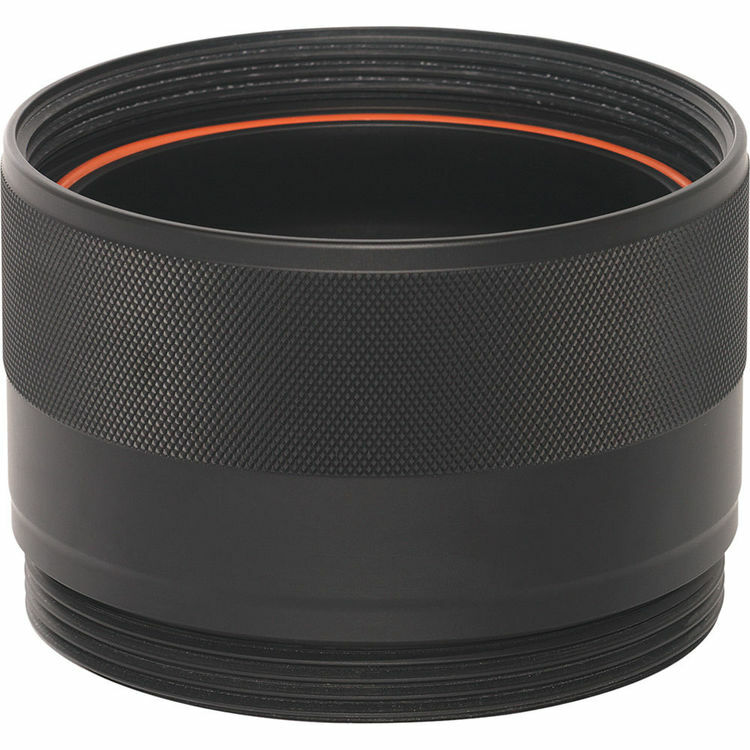 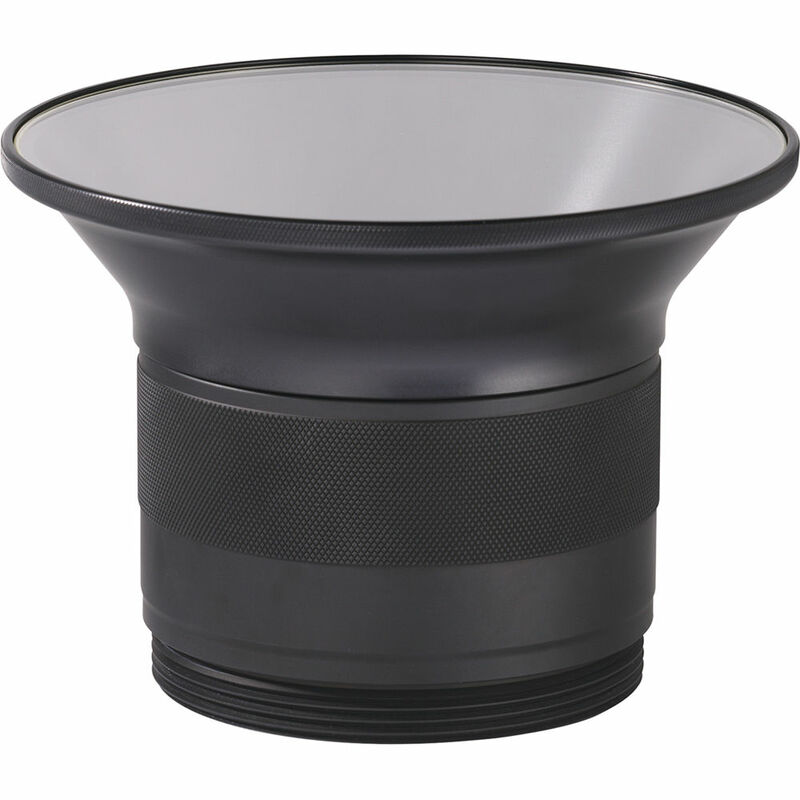 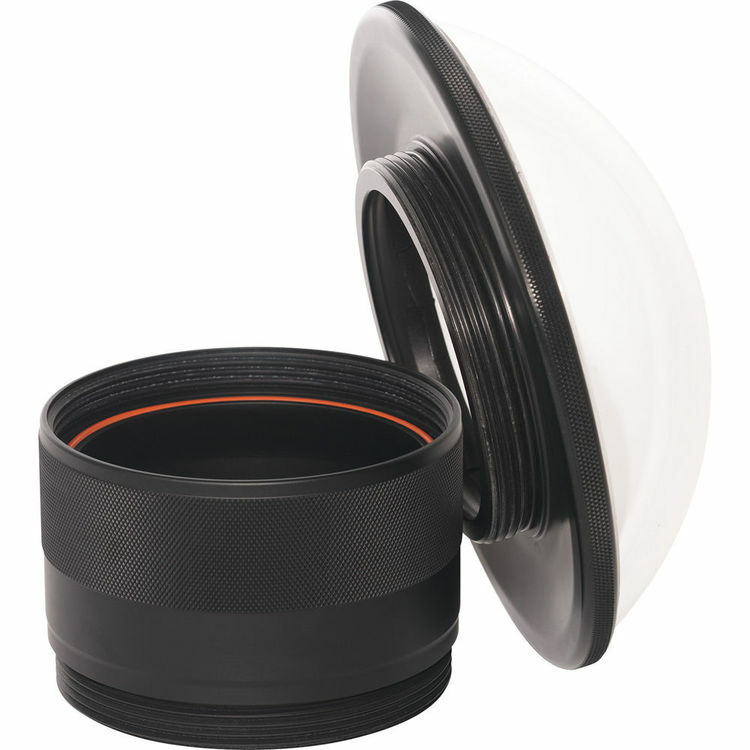 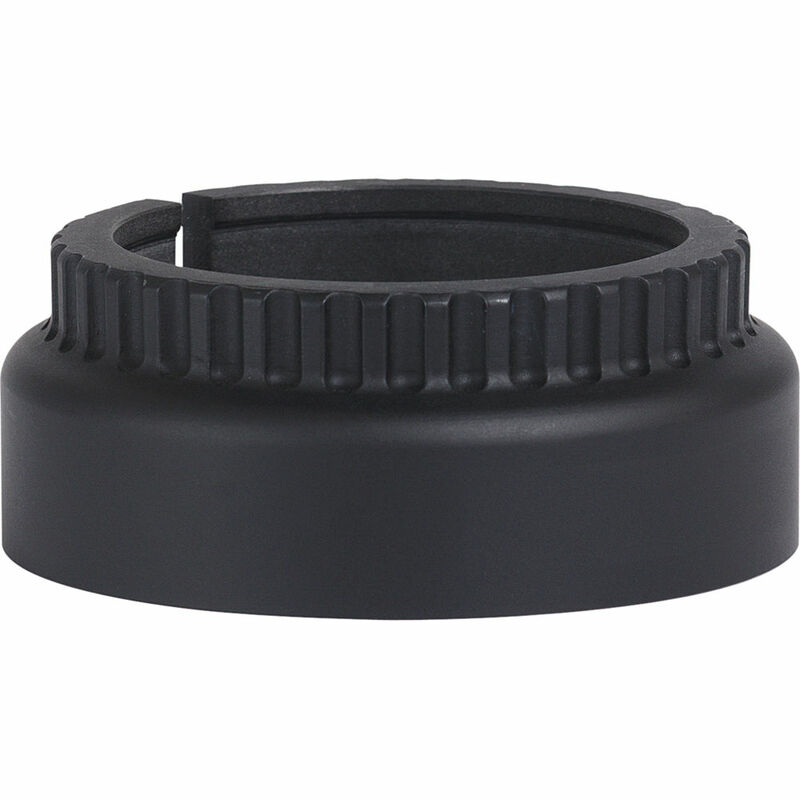 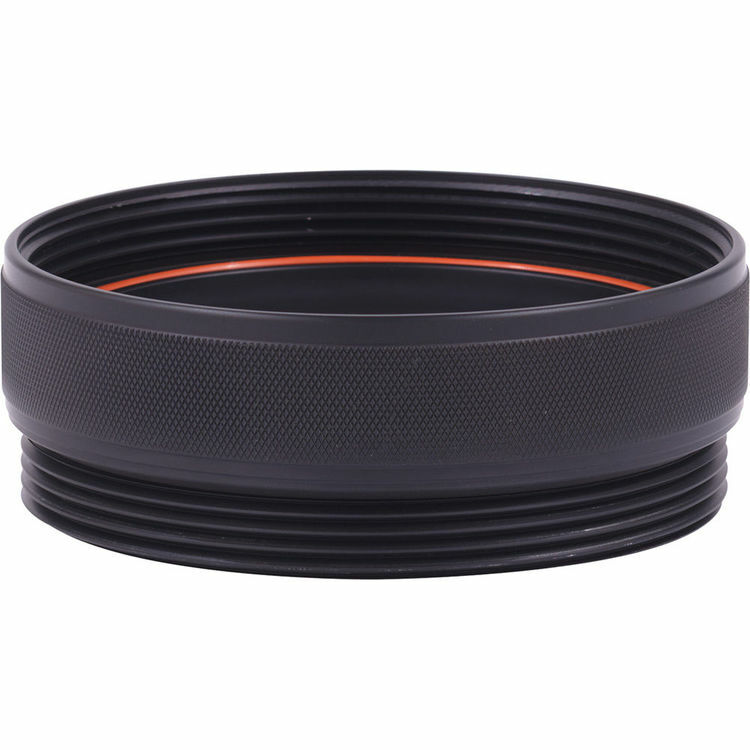 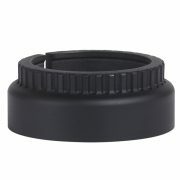 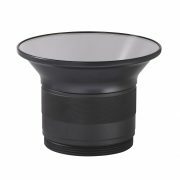 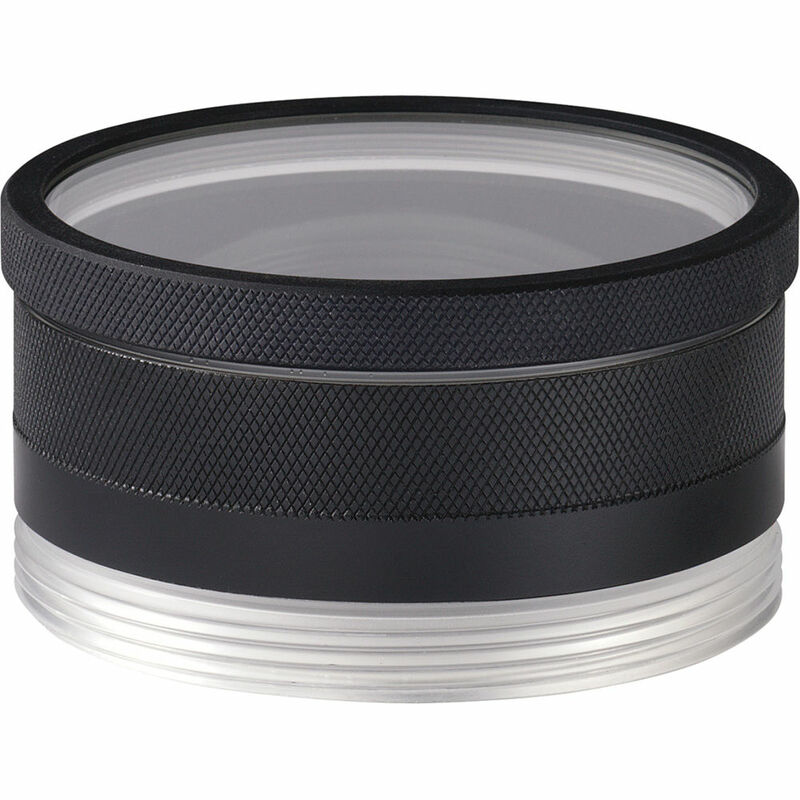 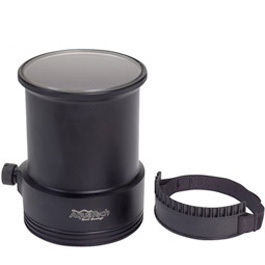 Stock includes underwater housings for Canon and Nikon DSLR cameras. 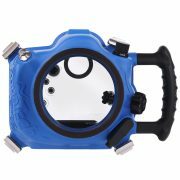 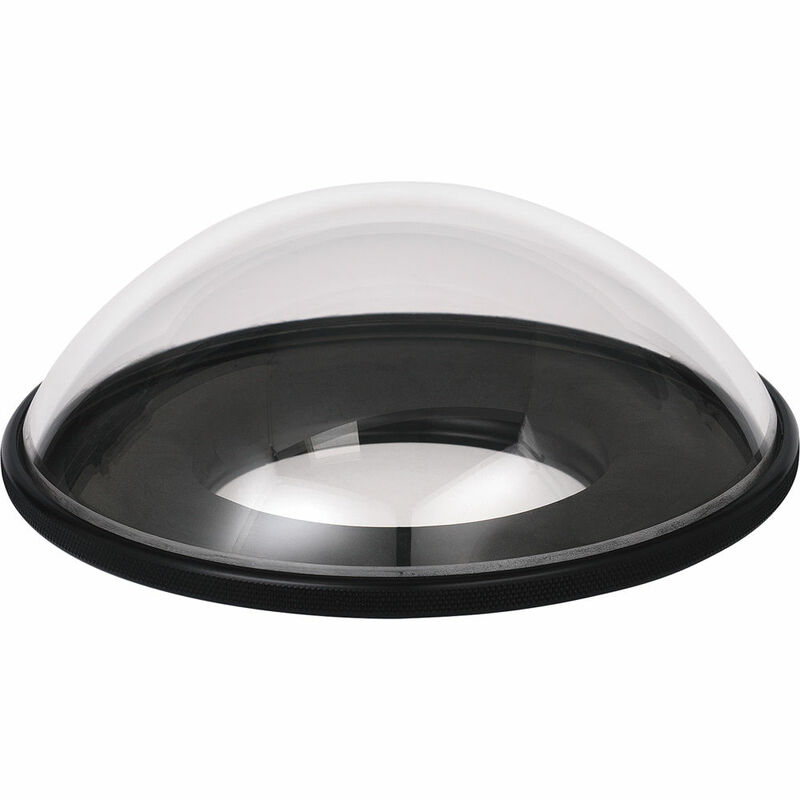 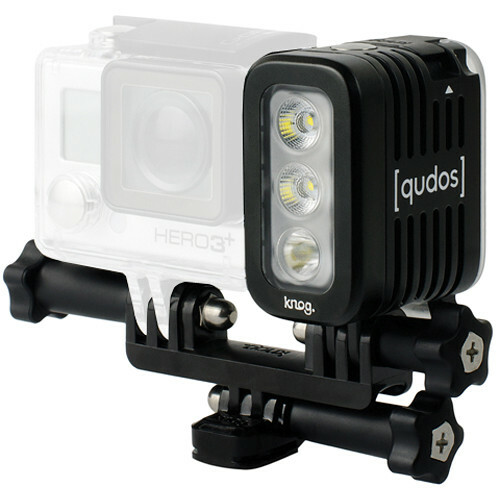 Each underwater housing requires a specific lens port, depending on the hire lens used on the camera. 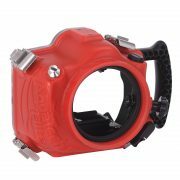 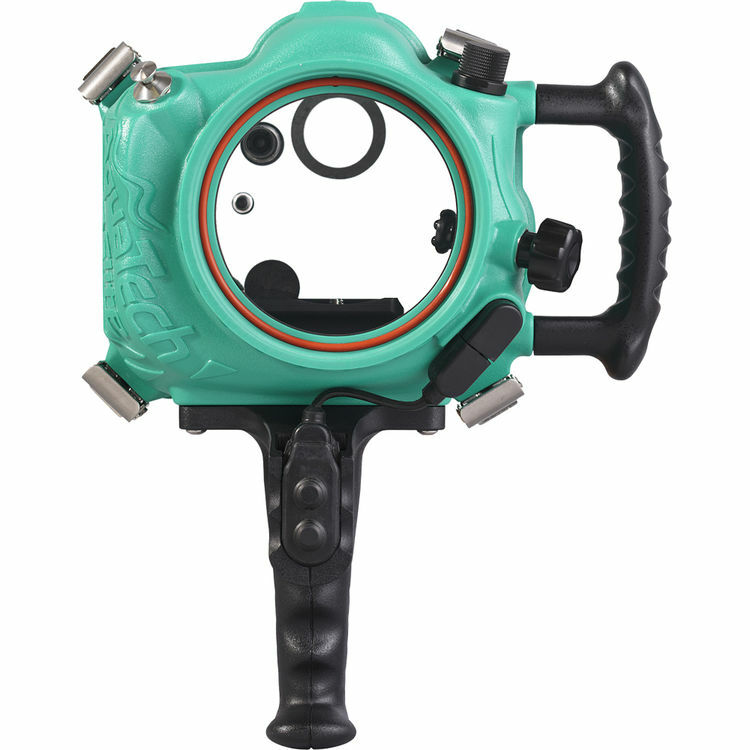 Please provide details of the camera body and lens you wish to use with the hired underwater housing. 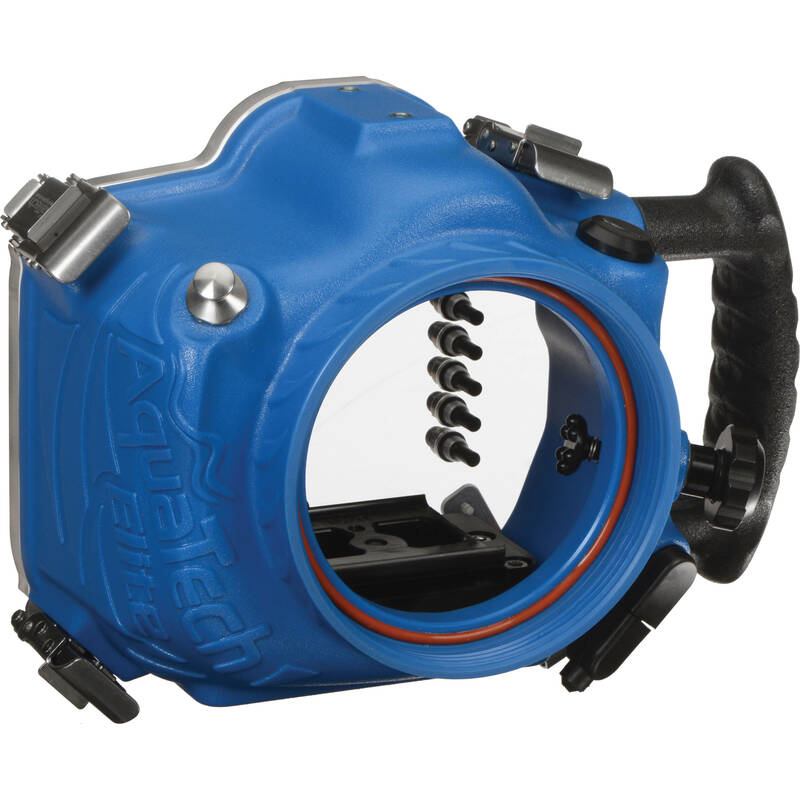 Camera Hire will put a quote together for the full underwater housing and port kit. 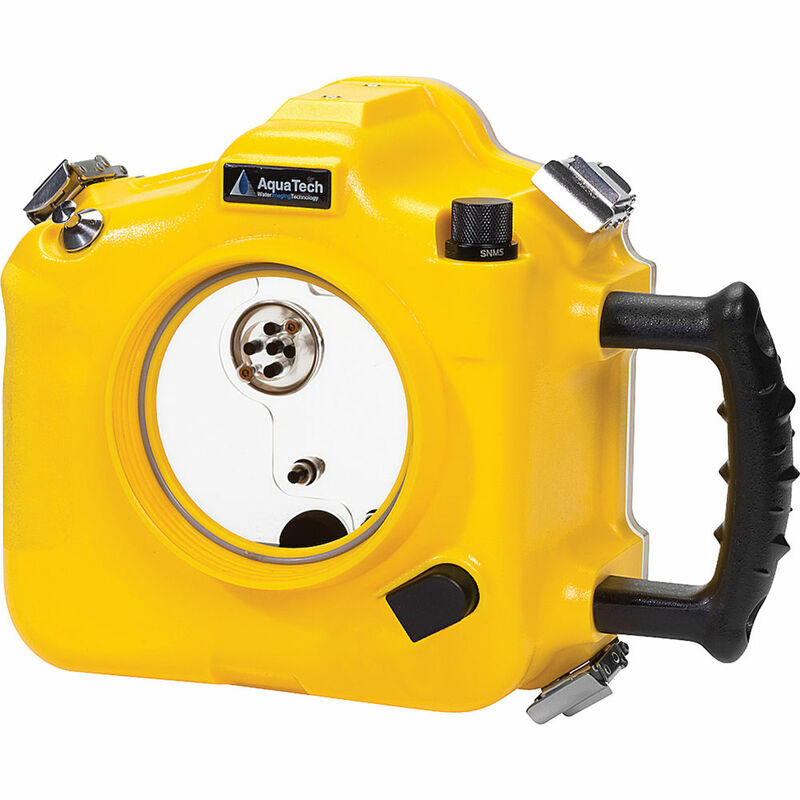 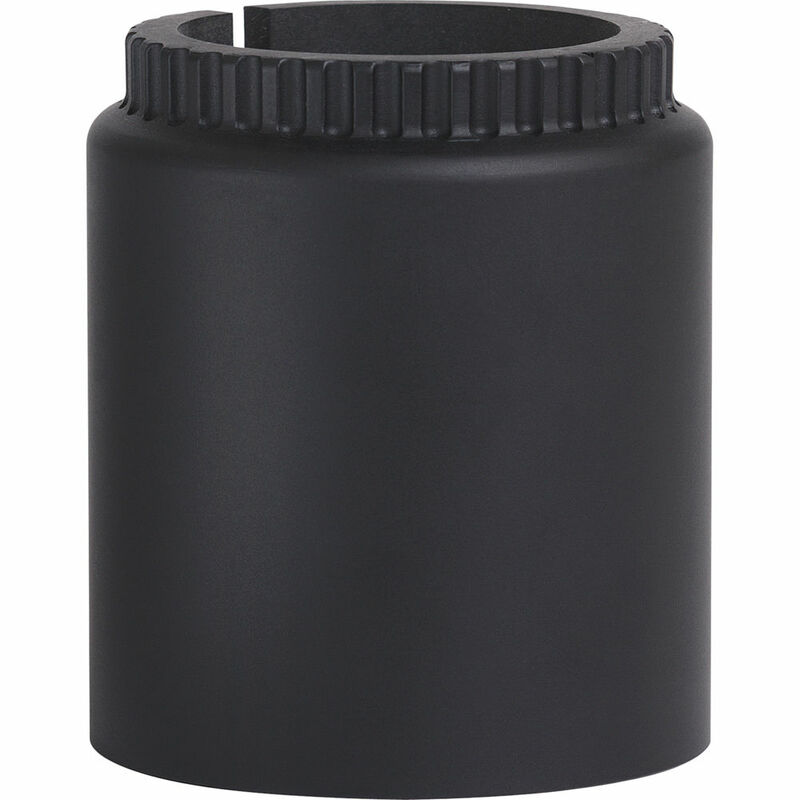 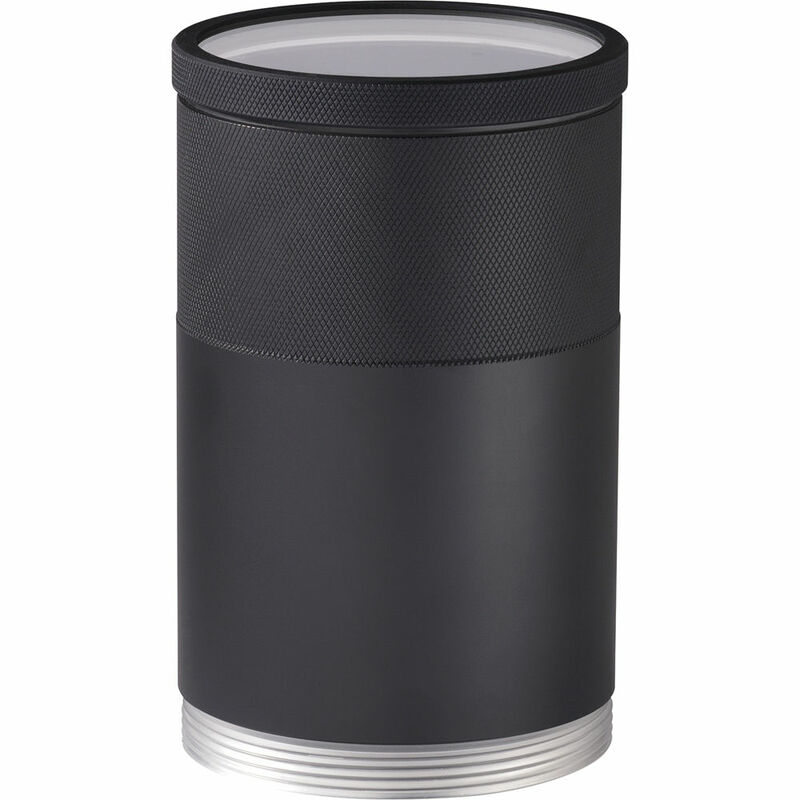 Our Underwater Housings can be delivered Australia-wide, or pick up is available for Sydney customers.